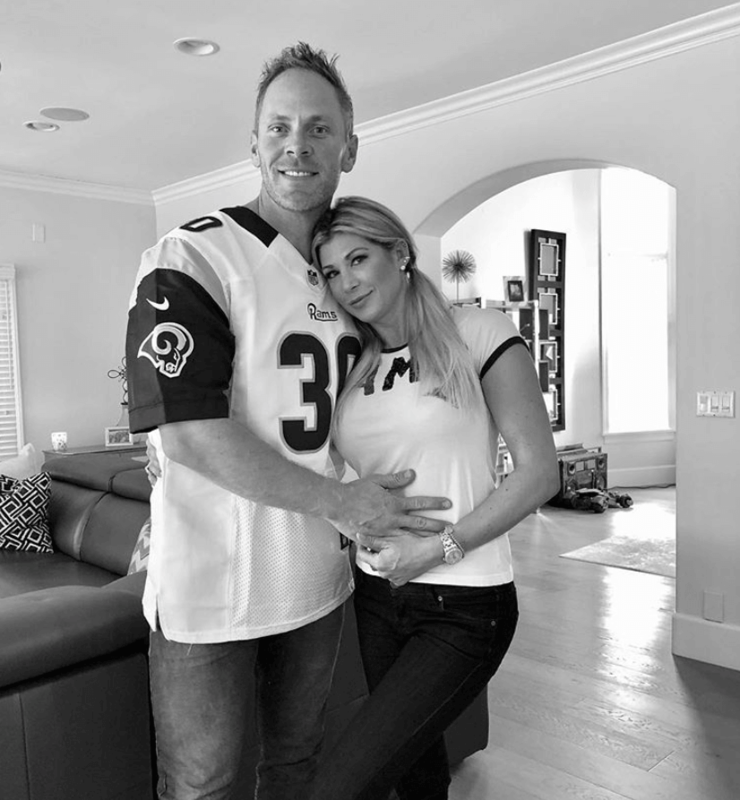 Alexis Bellino Rebounds With Younger 'Still Married' Boyfriend! Real Housewives of Orange County alum, Alexis Bellino, is officially off the market. Alexis went public with her relationship to new squeeze, Andy Bohn, on Sunday, sharing two cozy Super Bowl pics on Instagram. Alexis captioned one photo “Rams Fam here,” and used hashtags #loveisintheair” and #myforever. Alexis, 42, dropped hints about the love affair in the comment sections, revealing that her new man is still married, but ““in [the] middle of [a] divorce.” While one photo seemed to nod to a baby on board, Alexis clarified that she was “not preggers” — but open to having a baby with her new beau. Jim Bellino, 56, filed for divorce in June, the former Bravo husband citing irreconcilable differences. “It is with heavy hearts that we inform the public of our mutual decision to end our marriage — but it’s important to us that you know we made this choice together, with love, and as the best decision for our children’s future,” the couple said. The divorce was finalized in August. Reportedly, Alexis is raking in $10k of spousal support each month plus $6k of child support. The ex-couple shares three children. She was also set to receive another $250k “upon the signing of the Judgement by both parties,” and maintains ownership of the couple’s San Juan Capistrano home. The Real Housewives of Orange County is currently filming the upcoming season.